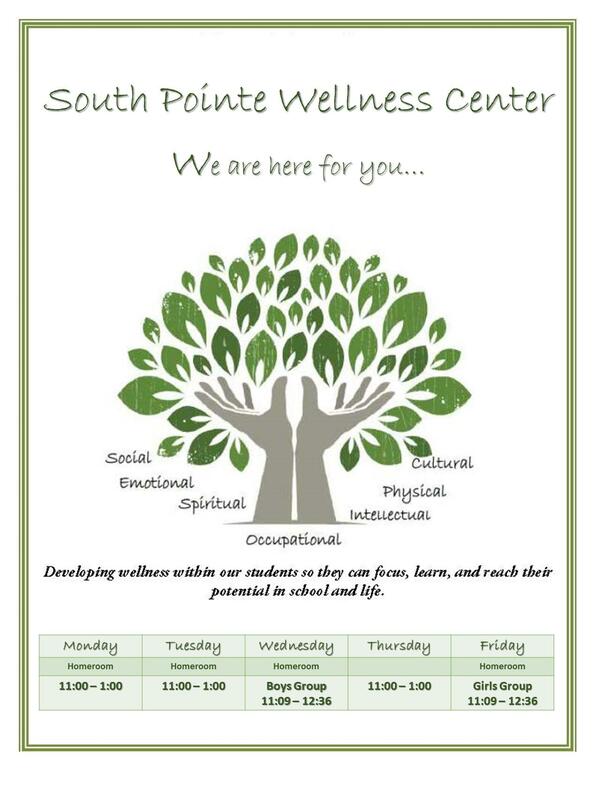 Sign up for your electives now! 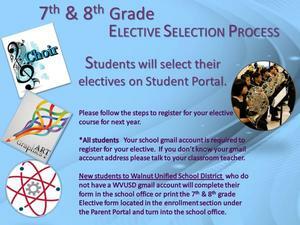 Go to your student portal and follow the steps to register for your elective course for next year. New students to Walnut Unified School District who do not have a WVUSD gmail account will complete their form in the school office or print the 7th & 8th grade Elective form located in the Enrollment section under the Parent Portal and turn into the school office.